I heard Laura Vanderkam speak at Kit’s Princeton Reunion last year and bought her book on Time. So, it seemed only right to buy her book on Money. After all, no one ever has enough Time or Money — or do we? Enough is the important concept here. Enough depends a lot on who we hang out with. I remember Nassim Taleb in the Black Swan talking about portfolio managers making $500,000 a year who socialized with managers making $1,000,000 — they experienced themselves as poor! Well, Duh! That is not a big surprise, God. The puzzle is why in the world were they hanging out with people who made that much more? 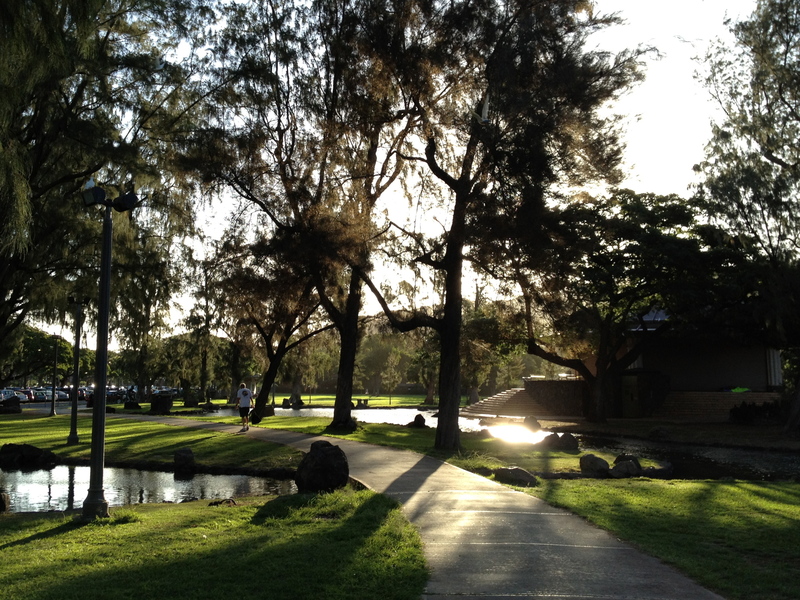 Living within our means is easier if we live and associate with people in the same “means” level. Or at least, God, hang out with folks of similar values. Friends we can take a walk with. 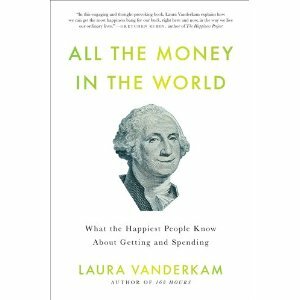 I haven’t read Laura’s book on money — it comes out next month — but I have read her thank-you-for-ordering-her-book email on “10 Ways to Buy Happiness for Under $10.” Some were both easy and obvious — coffee with a friend, dark chocolate, buying flowers, dancing and singing along with favorite songs. But there were two things that I didn’t expect to find on her list. 1) Give to a cause you can picture. 2) practice random acts of micro-philanthropy. I have become enchanted with micros,God! Micro-habits, and now micro-philanthropy! I’m thinking of the $5 I gave to a fund for high school students at the Foodland Market. I enjoyed giving it. And now, thinking of it as a random bit of micro-philantrophy, I’m enjoying it even more. I’m into building a Life of Micros, God! A mosaic of micros.